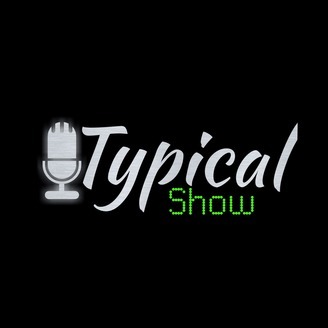 Welcome to Typical Show! On this weekly podcast we'll be discussing the latest in pop-culture/movies/shows as well as random topics that peak our interests. 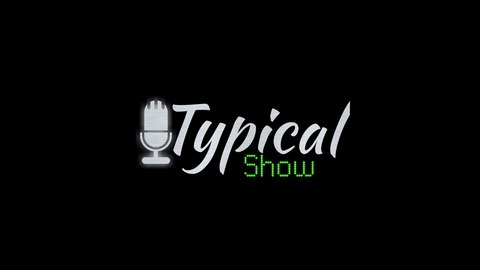 We hope you enjoy and as always, Keep It Typical! Recorded 12/27/2016 In Loving Memory of Carrie Fisher Panel: - Mike Skinner - Jose Torres - Chris Martinez - Alexis Fernandez Music: Princess Leia's Theme - John Williams Summary | Our panel discusses their thoughts on the passing of Carrie Fisher, along with some memorable Leia moments. Episode 002 | Carrie Fisher, Sexuality in Video Games, and Happy Holidays!